Premium Wheels - Keyless Entry - Rear Spoiler - Cruise Control!!! 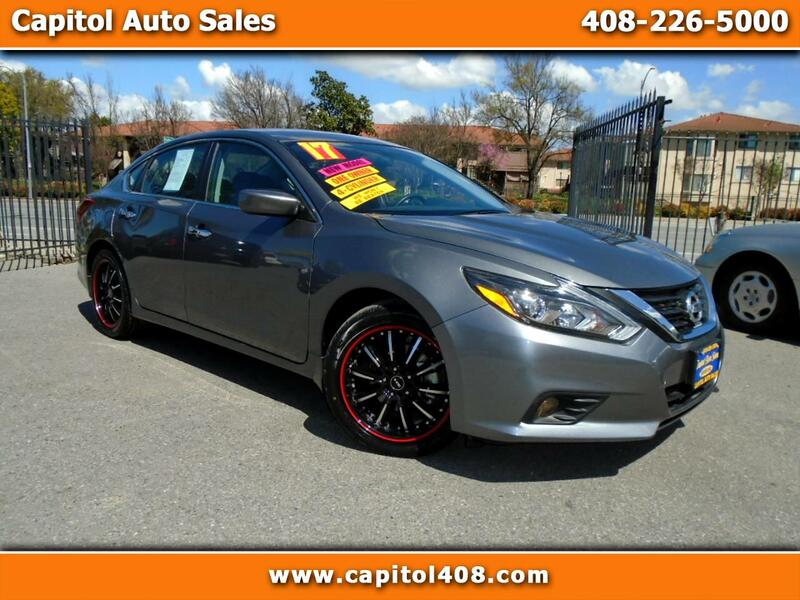 This is a 2017 Nissan Altima 2.5 SV Sedan with Automatic Transmission that comes in with only 15k on the miles. It comes in with options like Back Up Camera, Premium Wheels, Rear Spoiler, Power Seat, Cruise Control, and much more. This car is like new so stop by today and check it out. It is a great commuter especially having such a low miles. These cars are very reliable and easy to maintain. It is a One Owner vehicle and it has a Clean CarFax report. It has been maintained very well by the previous owner.